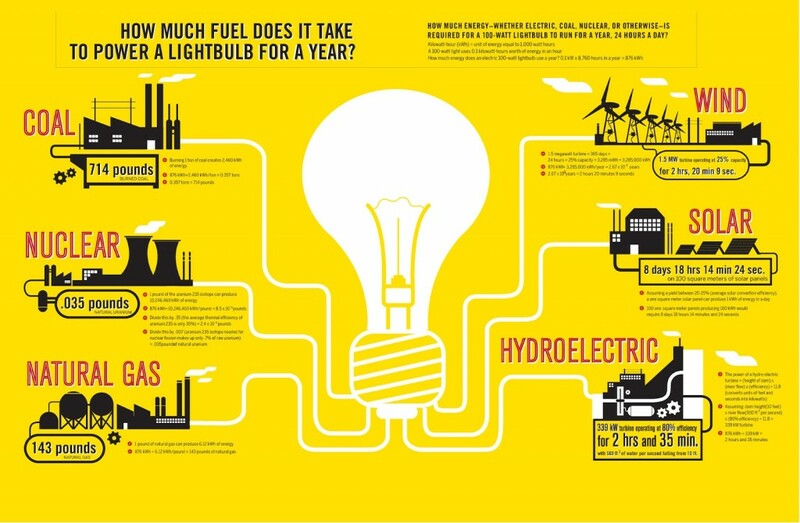 How Much Fuel Is Needed To Power A Light Bulb For A Year? What items would you add to your survival preps to give you a power source if the electrical grid goes down? Please comment below and share your prep ideas. This entry was posted in Year Zero Survival Blog and tagged fire, off the grid, power for prepping, Preppers, preppertalk, solar, survival power, wind by staff-writer. Bookmark the permalink.